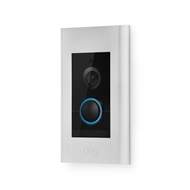 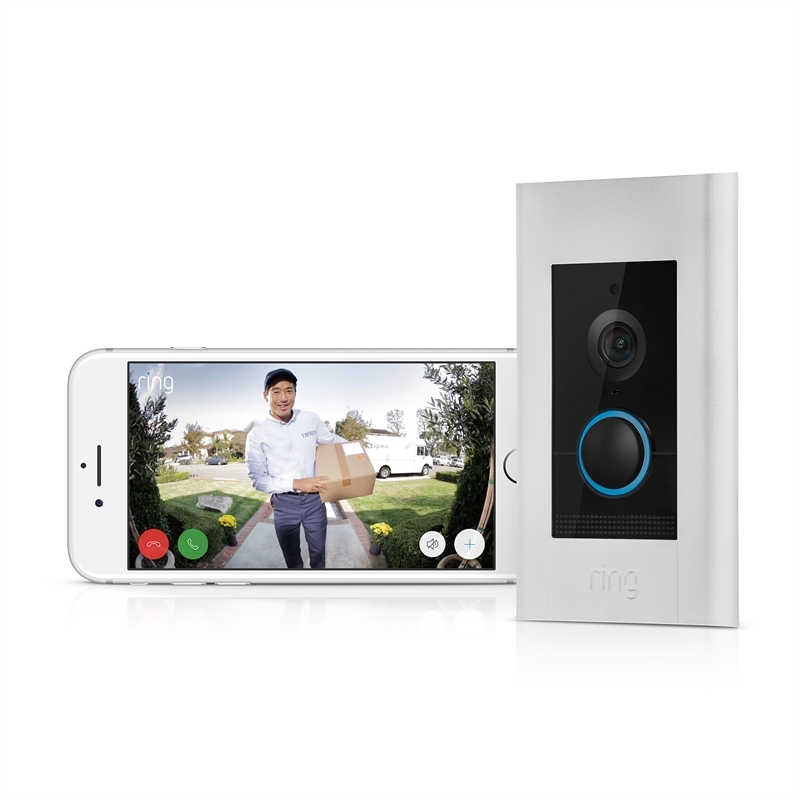 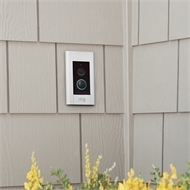 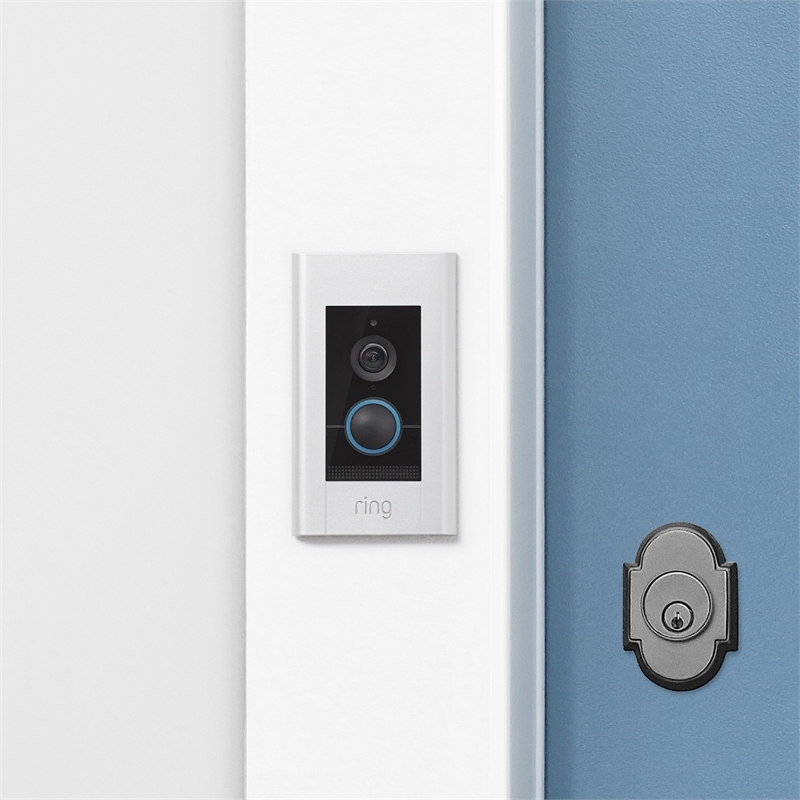 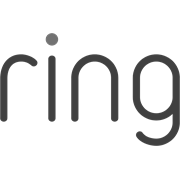 Ring Elite is a professional-grade doorbell / intercom with Power Over Ethernet (POE) and flush-mounted install. 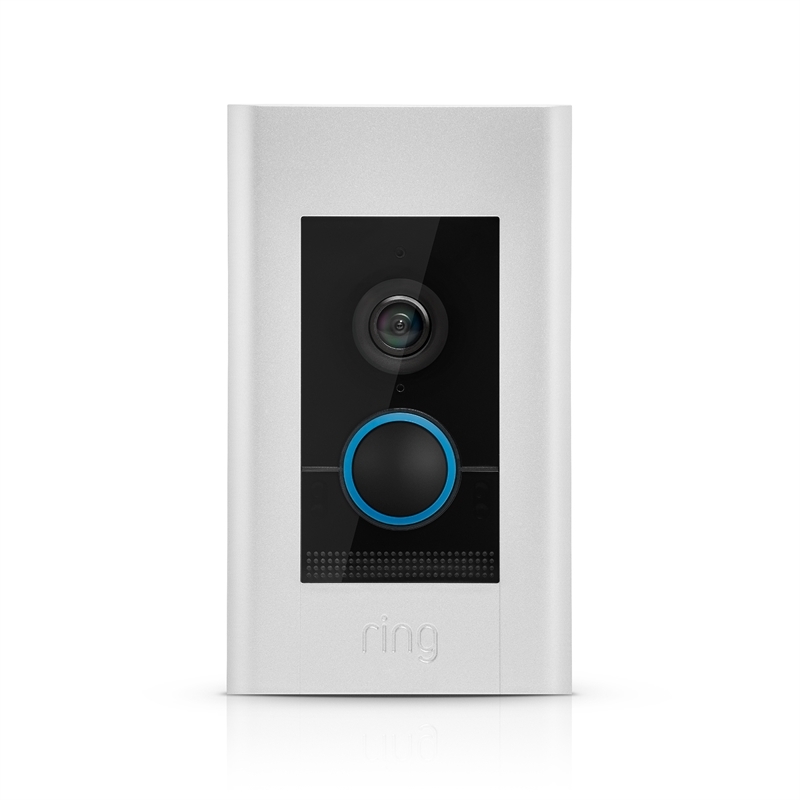 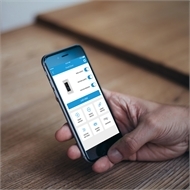 Lets you monitor your home, answer the door and greet guests straight from your phone. With instant alerts, HD video and two-way talk, you can see, hear and speak to visitors from anywhere. 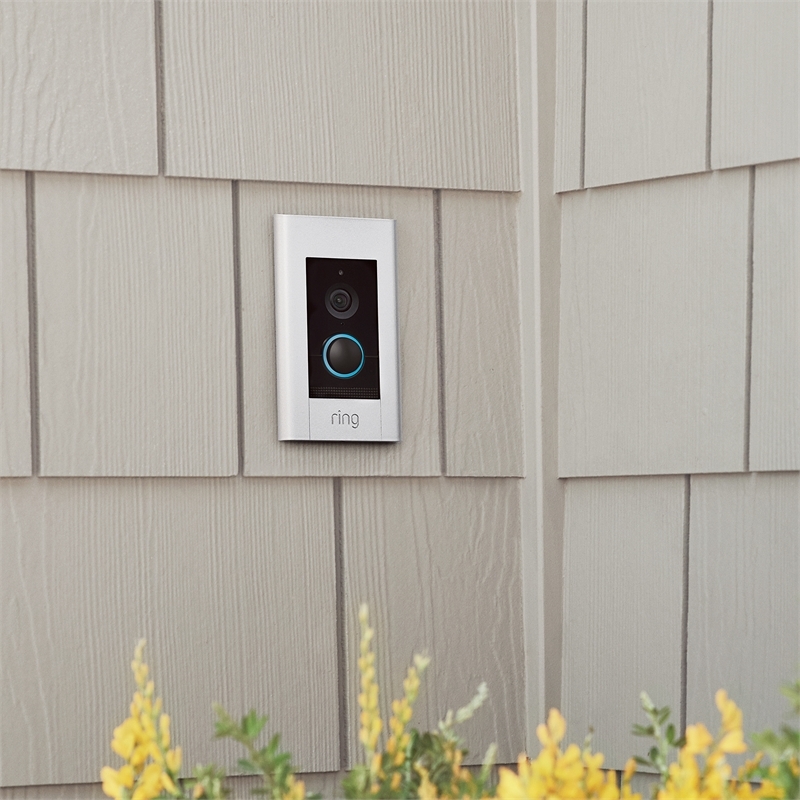 1 year on parts, Theft Protection.